CEO of YongTong Arts & Toys Co., Ltd.
YongTong Arts & Toys Co., Ltd. (YongTong) was established in 2008 and offers its customers toys which incorporate the newest technologies and applications. The Company’s focus is on high-quality products, competitive prices and prompt delivery. 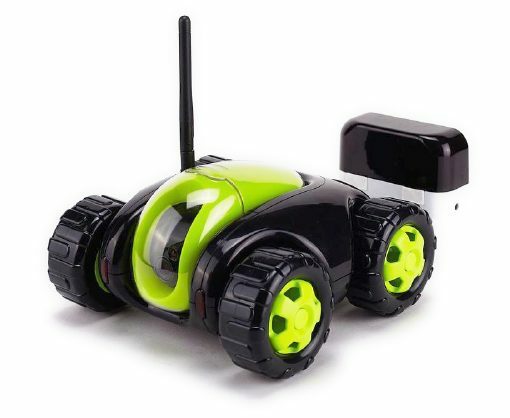 CloudRover IV is an IoT smart video toy car developed by YongTong and RAKwireless Co., Ltd. YongTong started collaboration with Nabto as they were interested in applying smart-technology capabilities to their products, which can also improve YongTong customers’ everyday lives. 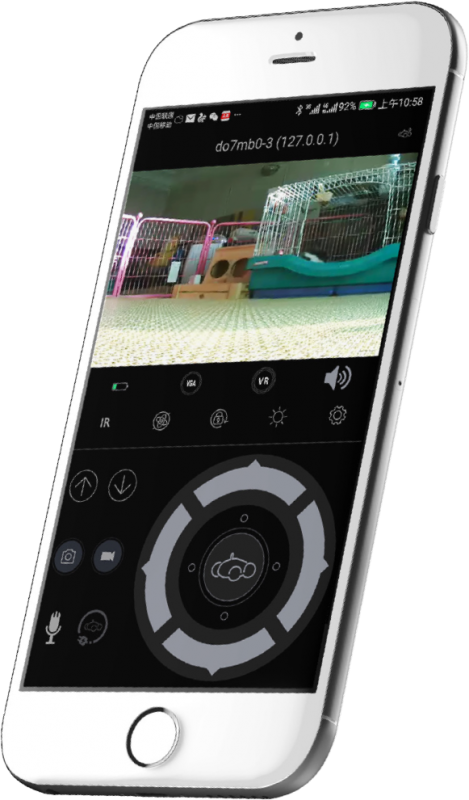 Nabto’s software solution combines the toys’ functions of entertainment and surveillance by adding features of remote monitoring and control, as well as the potential to take real-time photos, videos and record two-way audio. YongTong can recommend using the basic features of Nabto’s technology, which means YongTong engineers can now easily access, modify and fix CloudRover IV devices remotely, in real time. 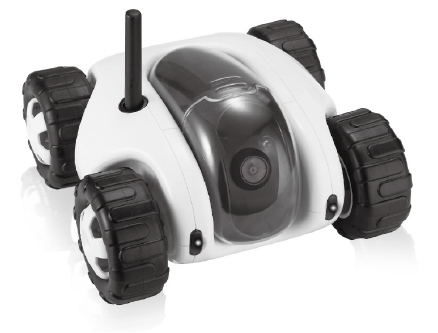 Nabto’s solution enables engineers to communicate directly with the customer’s product from their office, check problems, and fix or update the Rover’s software. 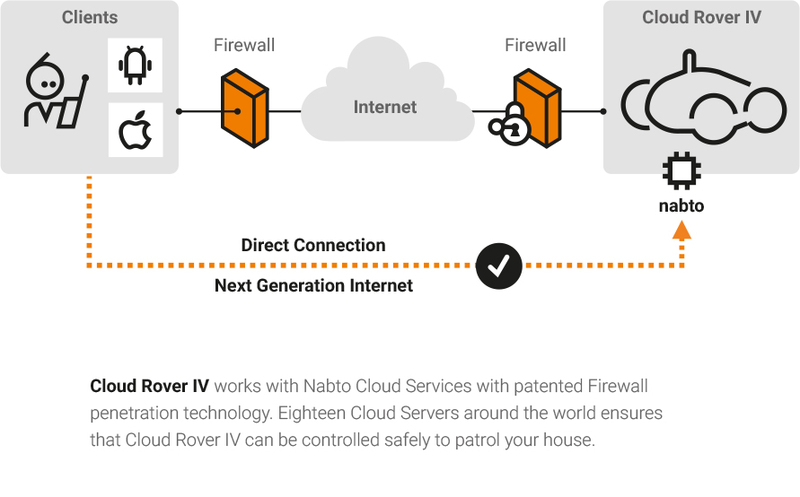 In addition, the Nabto Peer-to-Peer (P2P) connection ensures that video and audio data can be transferred directly from CloudRover IV to the customer’s mobile app in real time. With no need for a relay server, this greatly reduces an expensive, long-term and constant cost of server traffic. 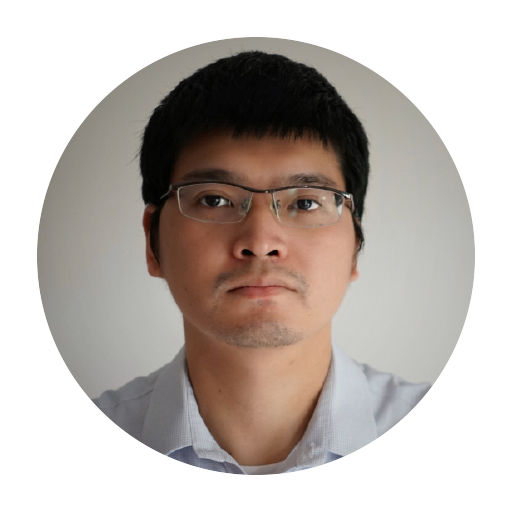 The server architecture supports multiple online products and users, automatically scaling up and scaling down as necessary – making sure YongTong does not have to worry about acquiring more server capacity or reducing capacity when not needed. CloudRover IV is designed as a plug-and-play solution. It does not require any IT skills, and gives YongTong consumers the possibility to easily install CloudRover IV via the app on their mobile devices. CloudRover IV’s easy use and intuitive real-time remote-control user interface on mobile devices appeal to a wide range of CloudRover IV consumer groups. Additionally, Nabto’s technology enables CloudRover IV to perform better than competitors’ similar products thanks to well-developed P2P direct communication which provides a near-zero delay in responding to the commands form mobile device. It is easier for YongTong to promote products in a business markets outside of China, because Nabto runs four data centers strategically located in EU (Ireland), the US (East coast), China (Beijing) and Singapore. This allows YongTong to secure top-quality performance for their customers residing in its growing markets: Europe and America, as well as the Chinese home market. Nabto’s patented technology ensures end-to-end encryption, protecting information from being leaked, and only authorized users have access. This technology also complies to all GDPR regulations, which legislate on privacy and security of data. Increases customer after-sales service and cuts engineers’ travelling and logistics’ costs. Reduces expense on hardware and cloud servers. Increases YongTong’s strength against its competition. Hallmarked by renowned Scandinavian quality and the highest security standards.